Get ready to do some good cooking. 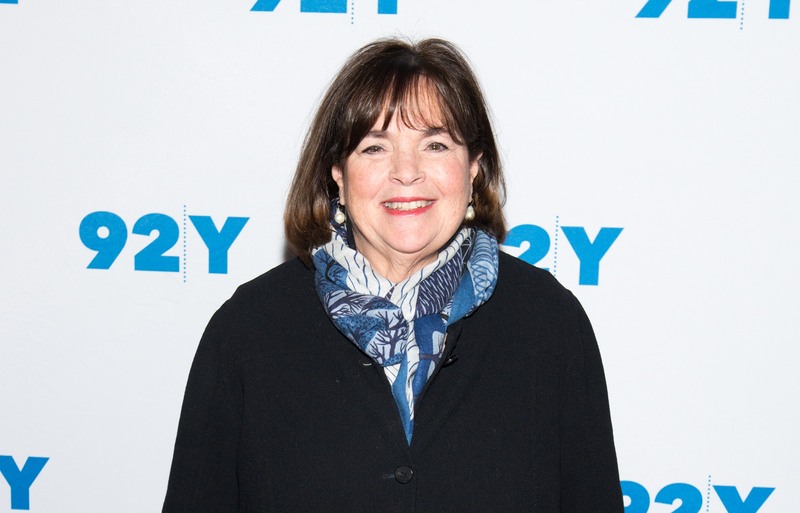 The Barefoot Contessa herself is getting ready to launch a new cookbook in October. Her 11th cookbook, the first cookbook in two years, will be called Cook Like a Pro. The book is centered on accessible, tasty recipes and cooking techniques and tips “so you can cook with confidence,” Garten wrote on her Instagram. Garten would know all about teaching herself to cook with confidence. The cookbook mogul is a self-taught culinary master who began to dabble at cooking and entertaining and then, after a four-month camping trip to France, picked up Mastering the Art of French Cooking by Julia Child. But cooking was just a hobby then. Her main job was, if you can believe it, in the Office of Management and Budget at the State Department. It wasn’t until she left her government job and bought the already named Barefoot Contessa specialty food store that food became her profession, and the rest is history. If you’ve been following Garten’s Instagram, you’ll know she’s been posting hints about her latest cookbook for a while, offering sneak peeks of her recipe testing. I don’t know about you, but I will be counting down the days until October when we finally get to see this new cookbook.